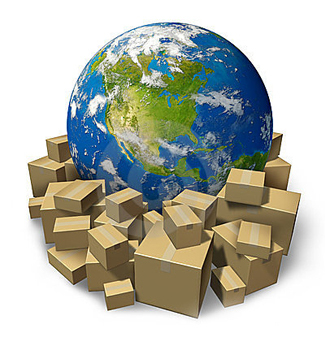 The Real-Time Duties and Taxes- International Shipping feature gives you the ability to calculate and charge duties and taxes on International orders to 48 countries. This allows international customers to see any additional fees they may be required to pay. This feature not only keeps your customers informed, but will reduce the amount of time you spend on customer service. By displaying Real-Time Duties and Taxes in your E-Commerce Store, you can dramatically reduce unhappy overseas customers who do not realize at the time of purchase that they may have to pay additional fees or taxes.